T-Series are proud to present the eagerly anticipated brand new single released by Amar Sajalpuria entitled “Manzil“, music by Randy J! Oro Tunes are proud to present the brand new single released by Amar Sajalpuria entitled “Oh Jatt” featuring Banka & Randy J!! 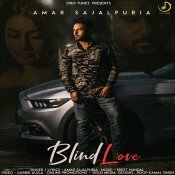 Oro Tunes are proud to present the long awaited brand new single released by Amar Sajaalpuria entitled “Blind Love“, music by Preet Hundal! 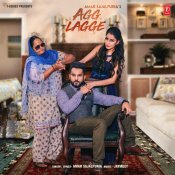 T-Series are proud to present the highly anticipated brand new single released by Amar Sajaalpuria entitled “Agg Lagge” featuring Jaymeet!! 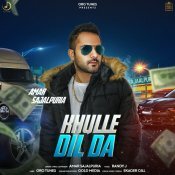 ARE YOU Amar Sajaalpuria? Contact us to get a featured artist profile page.